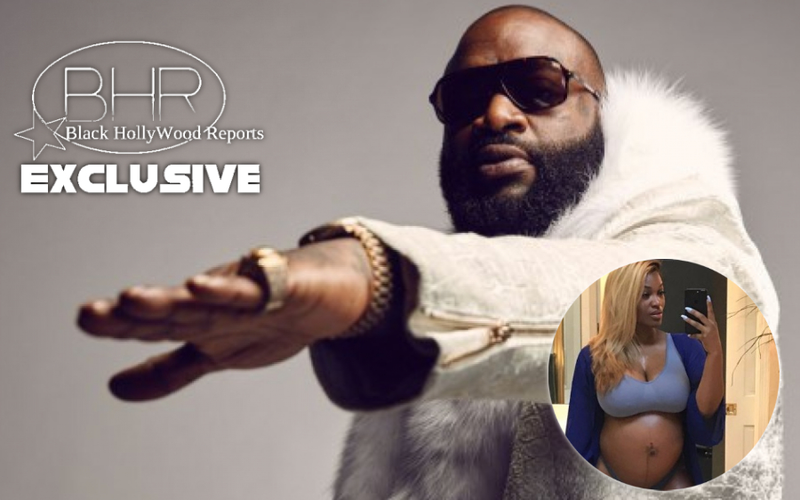 BHR Hollywood Reports.......Congrats are in order for Rick Ross and fitness model Briana Camille, who just welcomed a baby daughter. 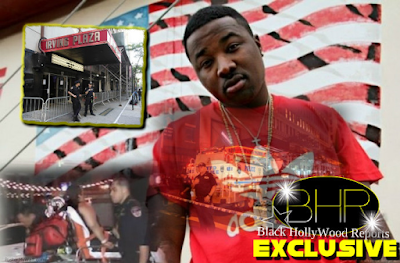 Rozay has yet to make a public announcement, but it was reported that the baby was born over Labor Day weekend. Prior to this, Camille addressed her pregnancy on Instagram. “Funny how I’m going to birth you but you’re the one giving me so much LIFE,” she wrote. Camille has also shared presents that appear to be from Ross on her Instagram account, including Gucci shoes, a gold bracelet, and The Crayons’ Book of Numbers. “Daddy starting bad habits already,” she wrote on IG. The status of Ross and Camille’s relationship is unclear. The rapper is rumored to be dating Twitter executive Liz Hagelthorn at the moment. Ross has a daughter, Toie Roberts, and a son, Williams Roberts III, from previous relationships.